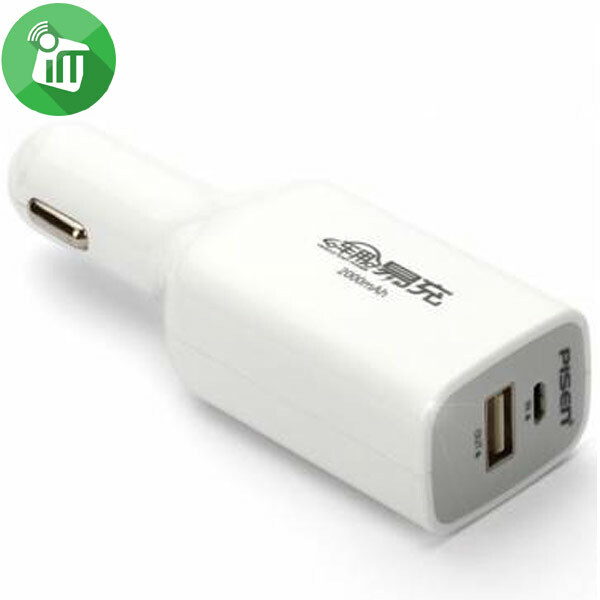 Slim 10000mAh portable power bank built-in cable power bank type-C cable 10000mAh power bank. Fashionable design with top quality polymer batteries,Smart digital circuit system with MCU, protection against short-circuit, over-charging and -discharging ,Type-C input socket, type-C built-in cable and USB output, LED digital capacity indicator to show active power percent. 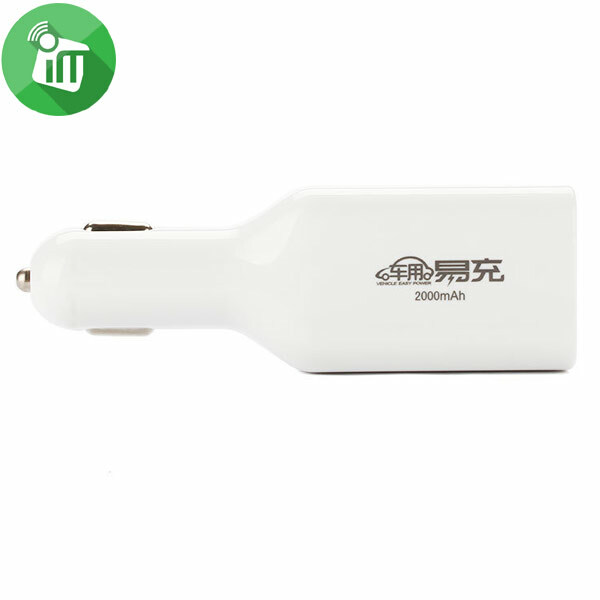 ♦Built-in type-C cable power bank. ♦More power, capacity 10000mAh .